Update — We have published another article with more detailed information on the WannaCry ransomware attack that has become the largest ransomware attack in the history within just a few hours. Moreover, If you are using an unsupported version of Windows Operating system, you are advised to either upgrade to Windows 10 or install the latest emergency patch issued by Microsoft for Windows XP, Vista, and 8, server 2003 and 2008. 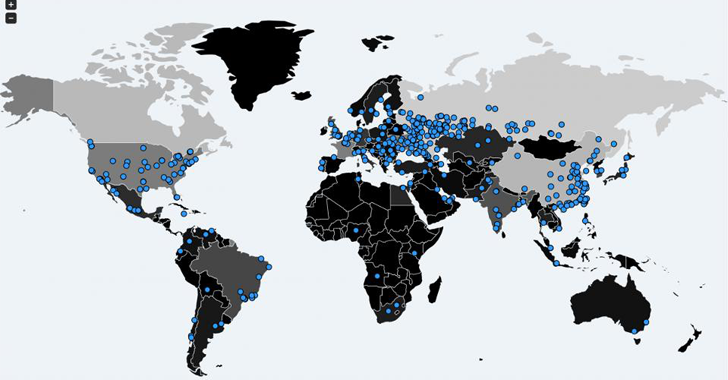 Earlier today, a massive ransomware campaign hit computer systems of hundreds of private companies and public organizations across the globe – which is believed to be the most massive ransomware delivery campaign to date. In separate news, researchers have also discovered a massive malicious email campaign that's spreading the Jaff ransomware at the rate of 5 million emails per hour and hitting computers across the globe. 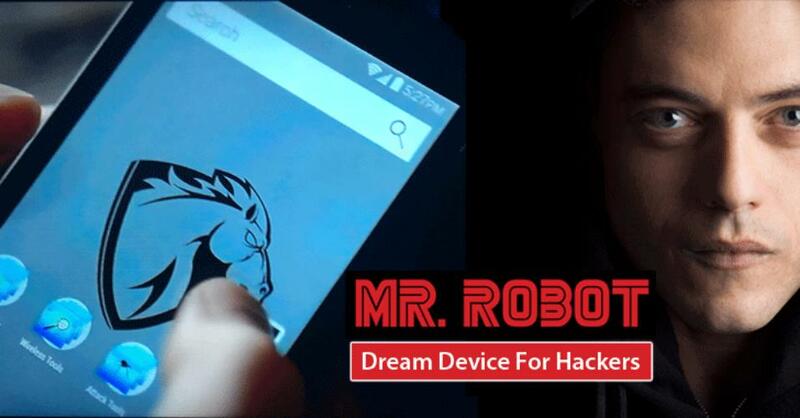 "The worm functionality attempts to infect unpatched Windows machines in the local network. At the same time, it also executes massive scanning on Internet IP addresses to find and infect other vulnerable computers. This activity results in large SMB traffic from the infected host" Microsoft says. 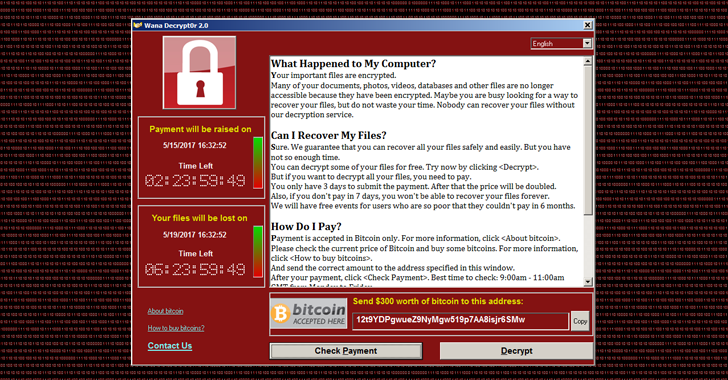 Screenshots of the WannaCry ransomware with different languages, including English, Spanish, Italian, were also shared online by various users and experts on Twitter. Bitcoin wallets seemingly associated with WannaCry were reportedly started filling up with cash. "The ransomware, a version of WannaCry, infects the machine by encrypting all its files and, using a remote command execution vulnerability through SMB, is distributed to other Windows machines on the same network." "Power firm Iberdrola and utility provider Gas Natural were also reported to have suffered from the outbreak.," according to BBC. To always have a tight grip on all your important files and documents, keep a good backup routine in place that makes their copies to an external storage device that is not always connected to your PC. Moreover, make sure that you run an active anti-virus security suite of tools on your system, and most importantly, always browse the Internet safely.